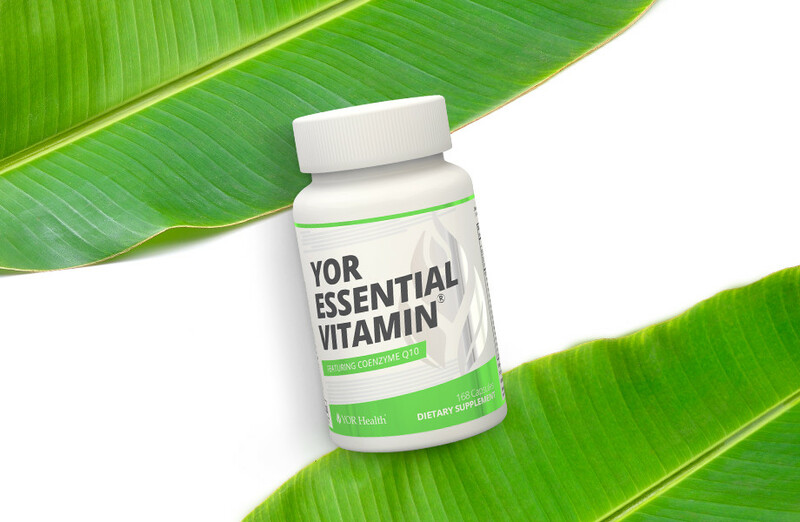 With a combination of potent vitamins, minerals, enzymes, and botanicals, this vitamin truly does cover the essentials by providing effective and optimal nutrient support. Supports healthy bones, joints, teeth, joints, skin, eyes and more! As a dietary supplement, take six (6) tablets daily, preferably with meals. Do not exceed recommended dosage. Read entire label before use. Do not use if safety seal is broken, damaged or appears to have been tampered with. Persons under the age of 18 should not use without clearance from a physician. Consult your physician if you are pregnant, nursing, taking a prescription drug, or have any medical conditions. Store in a cool, dry place away from moisture, sunlight, and excessive heat. Always keep tightly sealed.